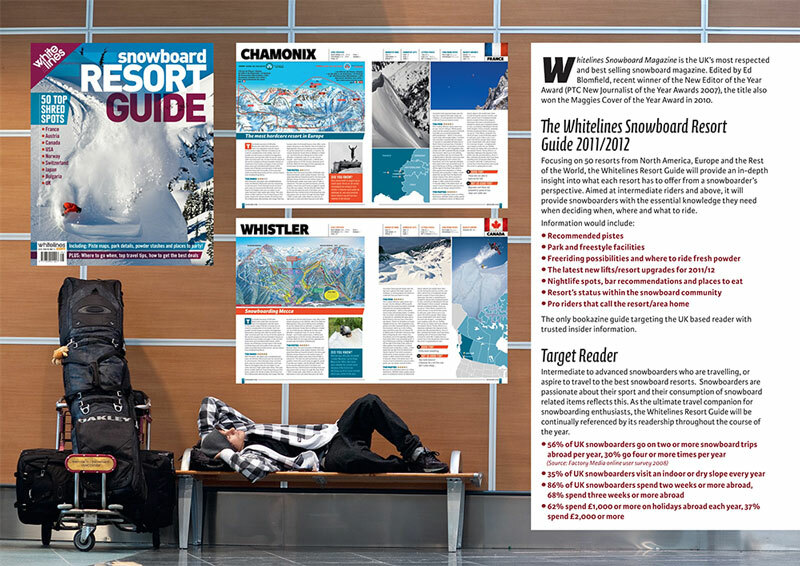 Earlier this year I found myself spending a few weeks at a Japanese ski resort, that I had never visited before. 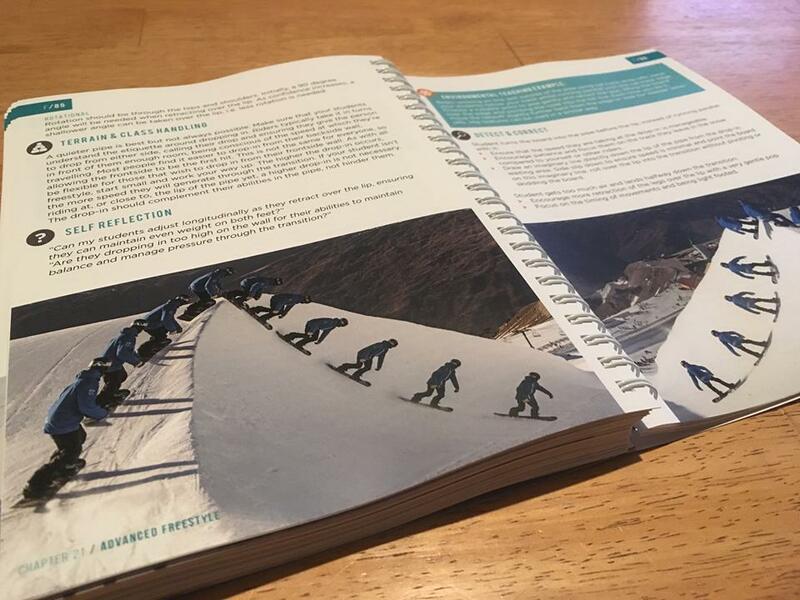 That’s actually quite rare for me, considering I spent three years working on a guidebook about skiing and snowboarding in Japan (Snow-search Japan). 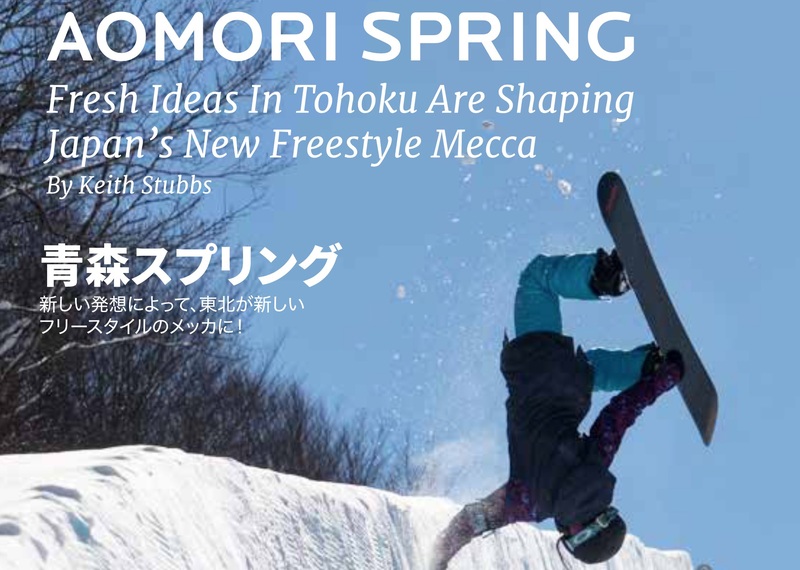 The relationship with Aomori Spring has continued to evolve and has led to a substantial web design project (about to launch) with our business 360 New Zealand Ltd and various potential media projects this coming Northern Hemi winter. Here’s to Japan and endless opportunities you provide! 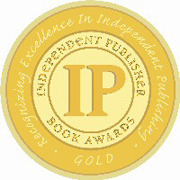 IPPYs: Gold in the Travel Guidebook category!